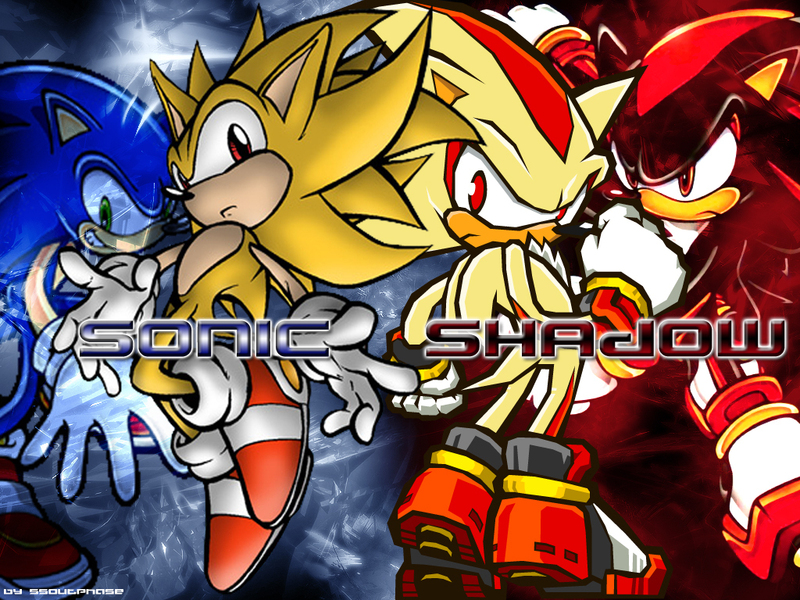 Sonic and Shadow Обои. . HD Wallpaper and background images in the Соник и Шедоу club tagged: shadow sonic. Awesome im gonna use this for my chrome theme!! !